Do you have a specialized need for your dog? Does he have a skill that can be developed? Dog Connection have deep experience and expertise in preparing dogs for different disciplines- French Ring, Schutzhund, Mondio Ring, Agility and Good Citizen Certification. 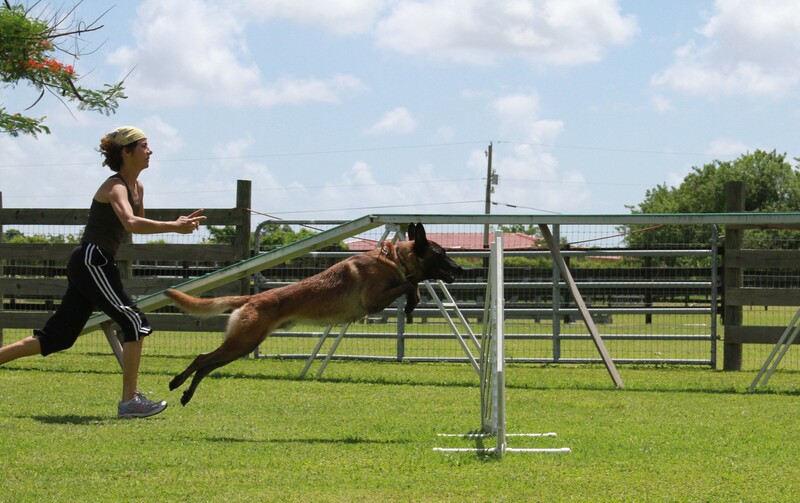 For those wishing to compete, we can train your dog to perform at world class level. For those with a specific domestic need, we apply these competition-based skills to develop his ability.